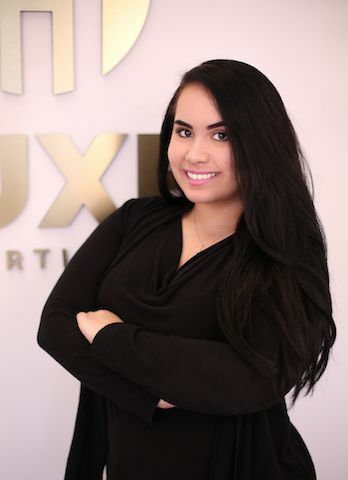 We are pleased to announce the addition of Barbara Chang to the LUXE Properties Team. Barbara Chang was born and raised in Venezuela with Cuban and Chinese background. She's always enjoyed the customer service industry and has extensive experience in the field. She is pleased to help others and likes challenges since she knows she can get through them. At her young age Barbara has learned that honesty and dedication are the key to success and that is why she goes above and beyond for all of her clients. She is always available for them at all times to assist in anything that they might need and to assure a smooth process to reach their goal.